Grab a drink (or two) and sit back in the relaxing atmosphere of the cocktail bar. 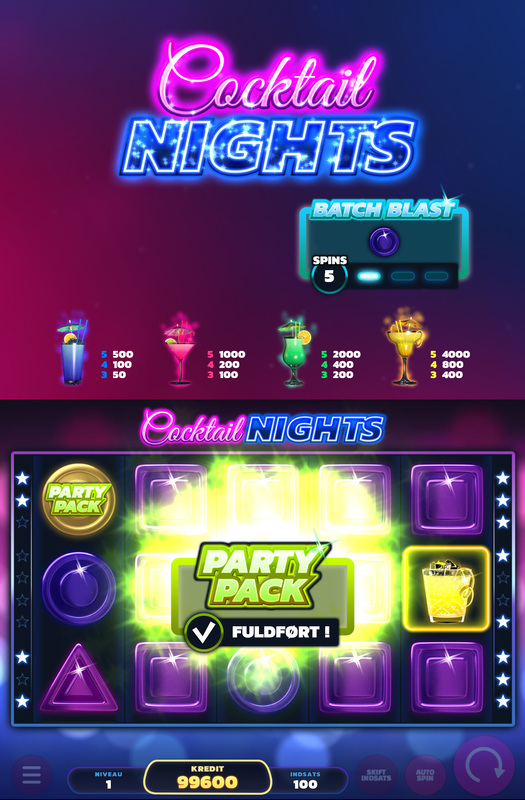 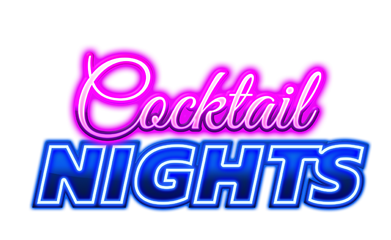 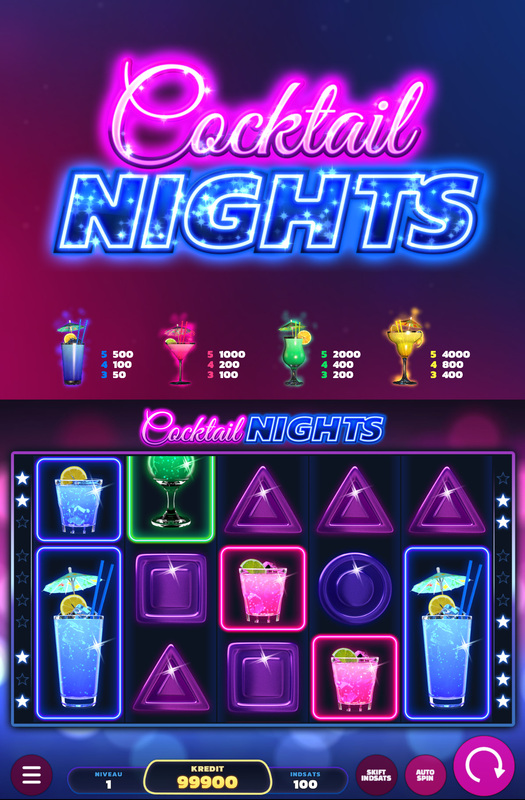 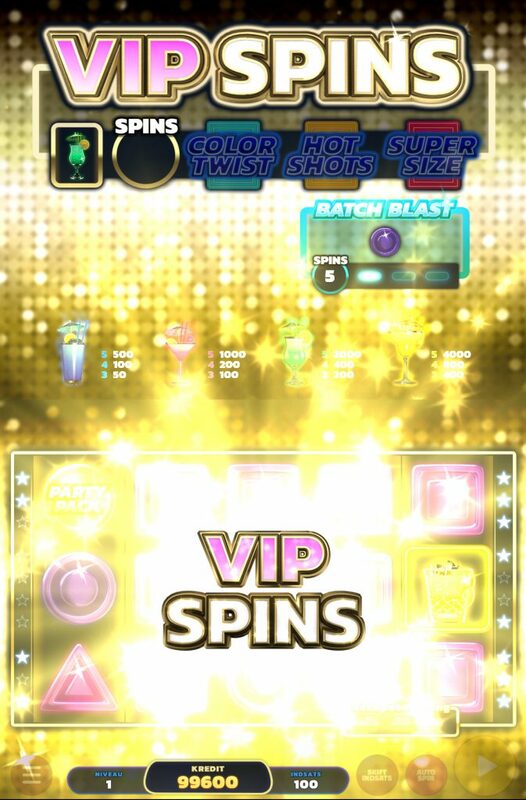 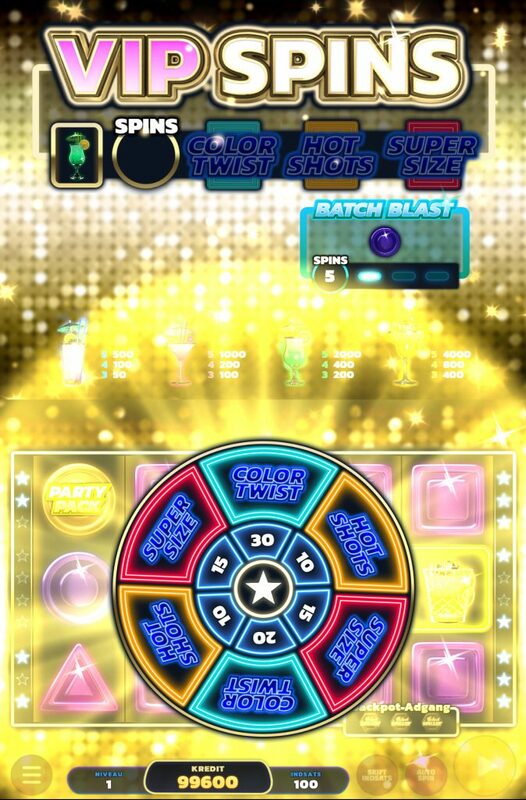 Unlock Color Twist, Hot Shots and Super Size in WIP spins and get ready for the big party. 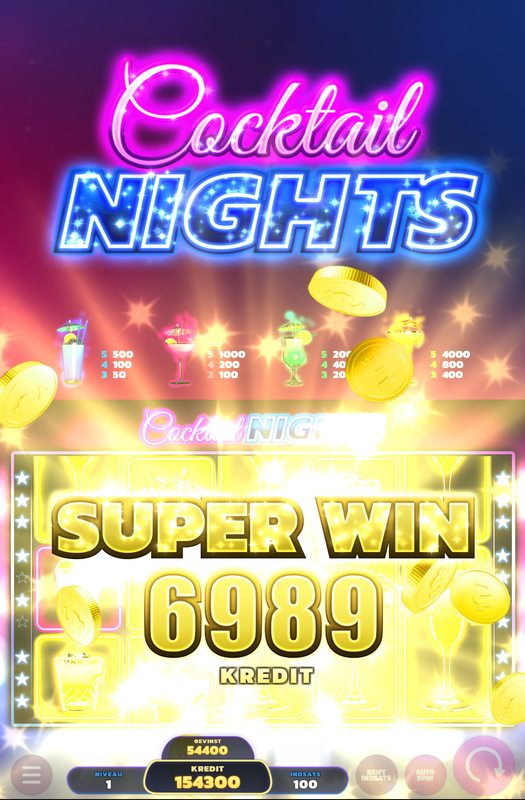 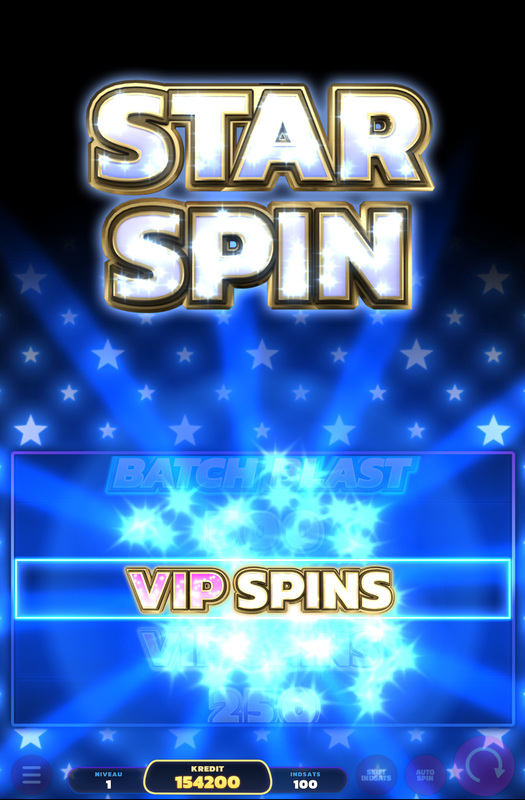 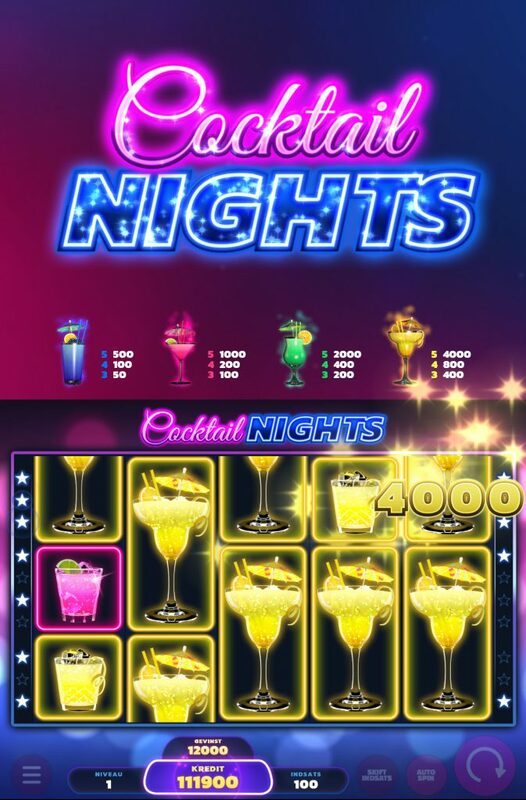 Collect all the stars and enjoy a very exciting Star Spin with direct access to the Jackpot game!